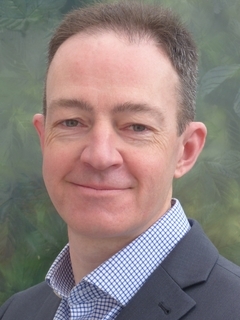 Paul Watson qualified as a Chartered Accountant in 1995 and as a Chartered Tax Adviser in 1997. His career specialising in insurance taxation began with KPMG in 1997. From 2002 to 2018 he worked for major insurers, progressing to Head of Tax positions and becoming Chairman of ILAG’s Tax Practitioner Group. He was a member of the ABI’s Life Tax Issues Panel and also participated in the joint HMRC/Industry consultation on the development of the life assurance tax regime which commenced on 1 January 2013. 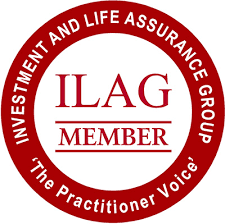 Paul is now a member of the Tax Committee of the Association of Financial Mutuals as well as being a member of ILAG’s Tax Practitioner Group.